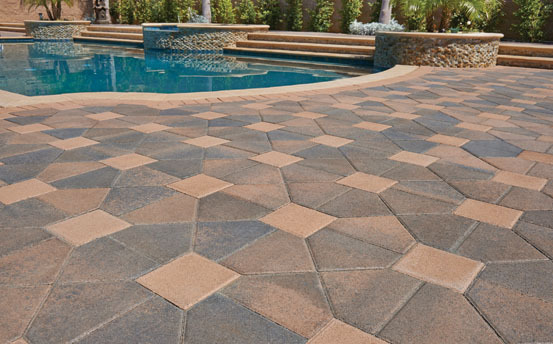 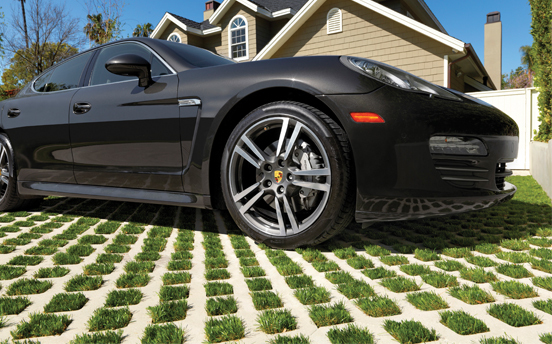 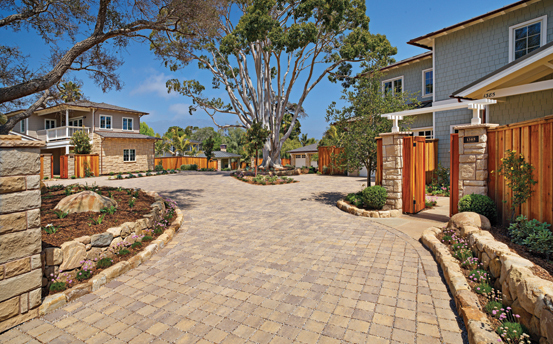 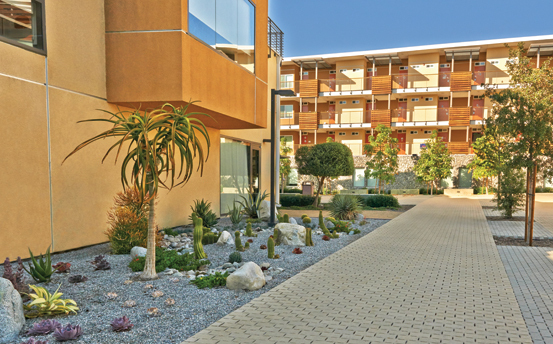 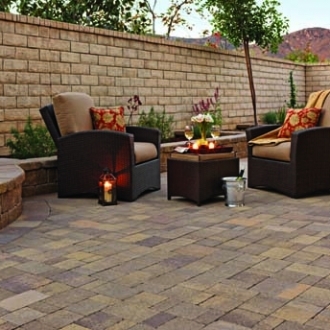 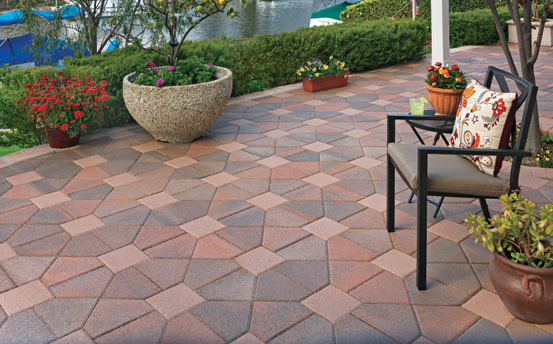 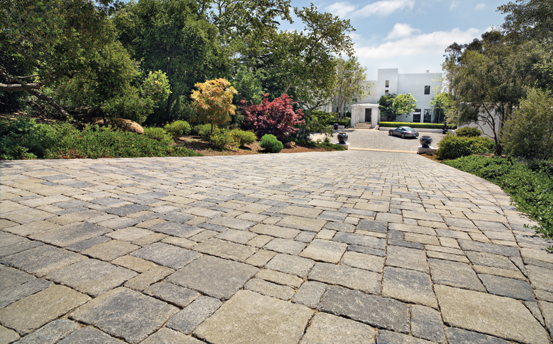 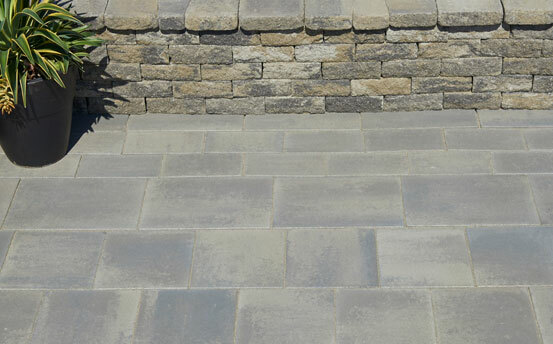 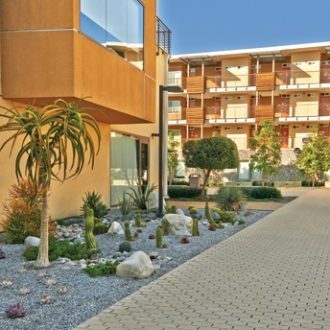 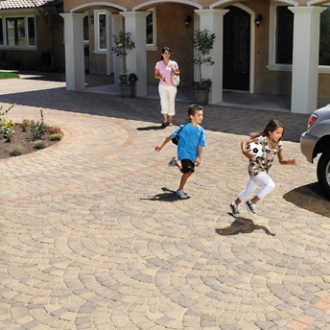 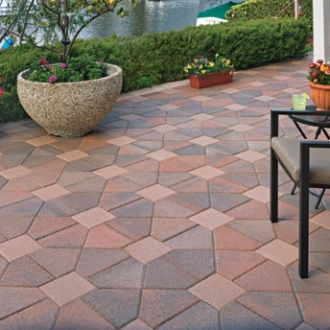 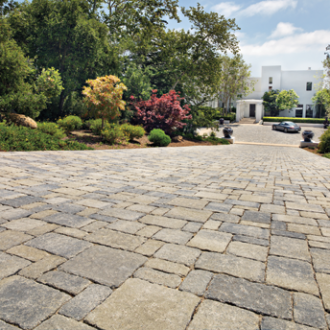 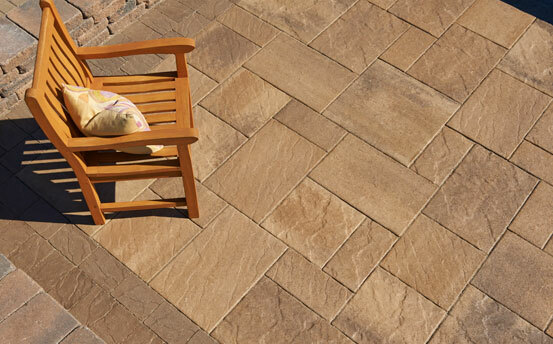 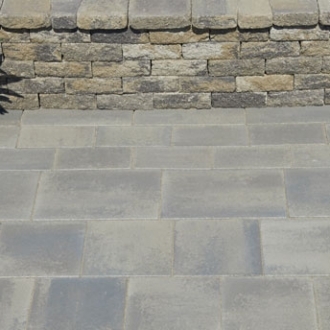 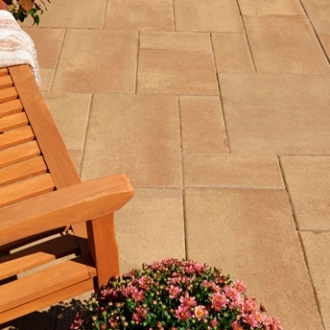 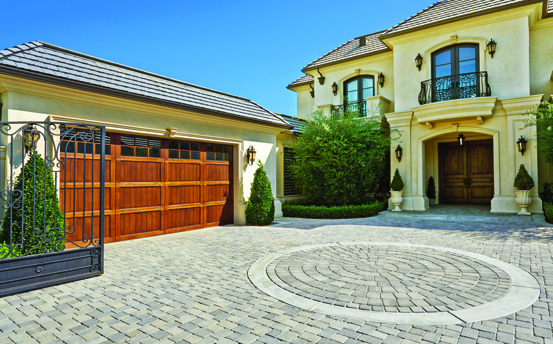 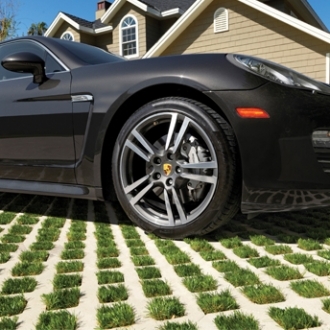 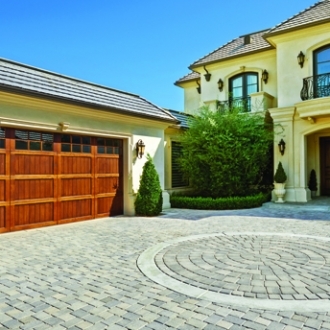 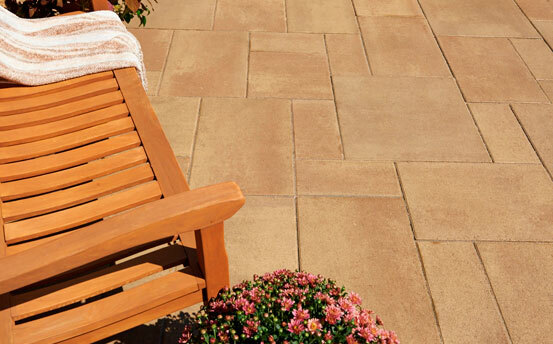 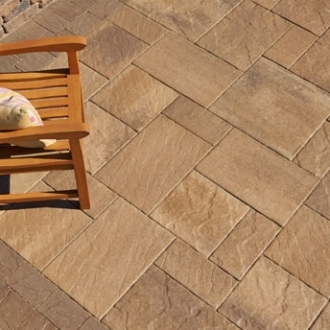 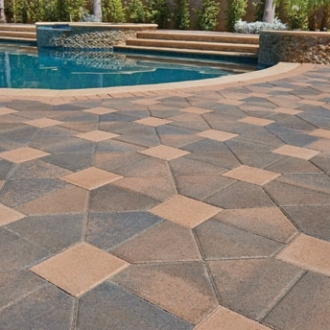 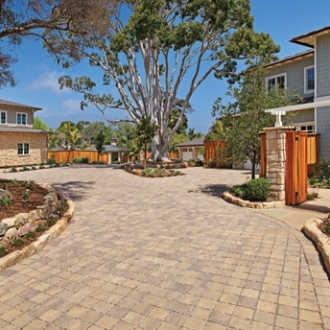 Angelus Paving Stones are your first step to carefree outdoor living. 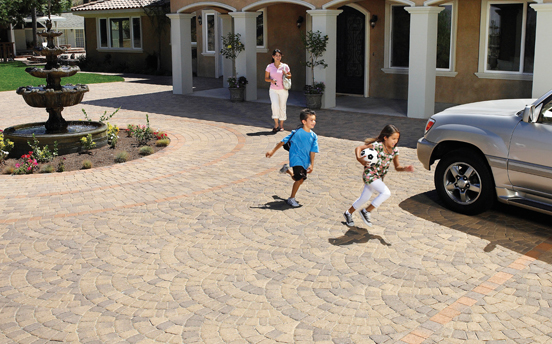 Year-round sunshine. 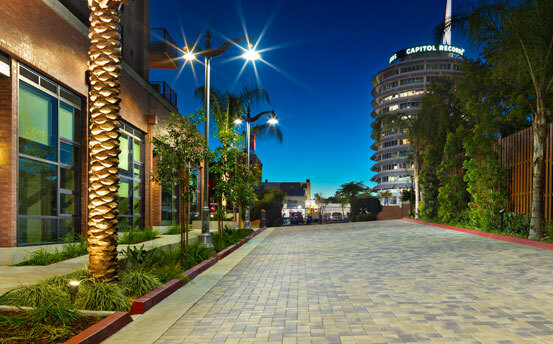 Warm winter nights and cool summer breezes. 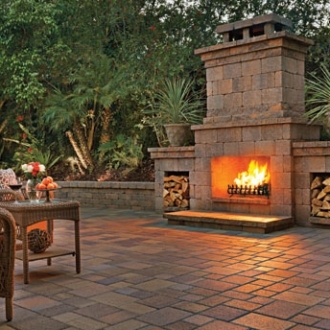 A temperate outdoor climate extends the space you live in and the place you love. 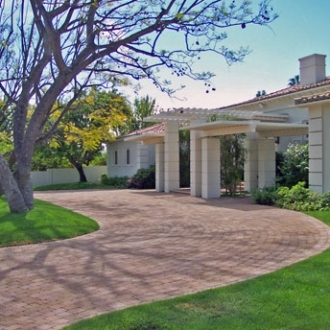 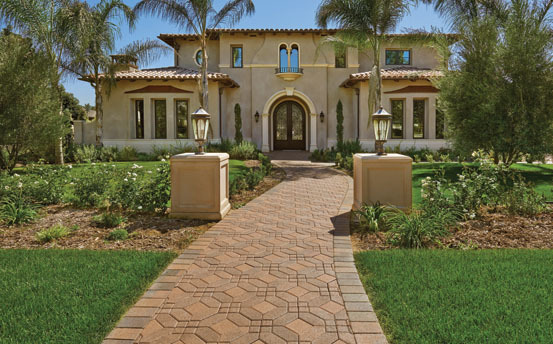 With Angelus Pavers and Walls, the foundation is assured. 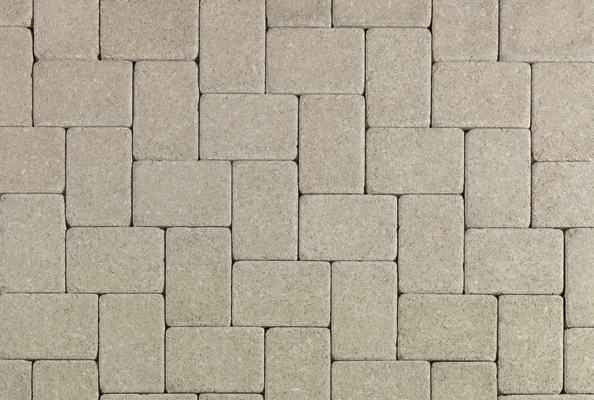 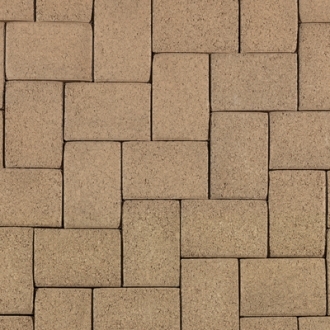 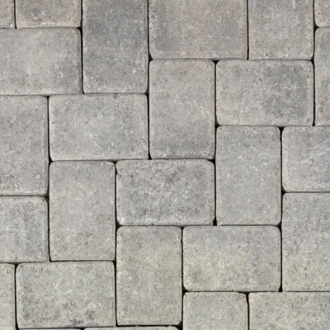 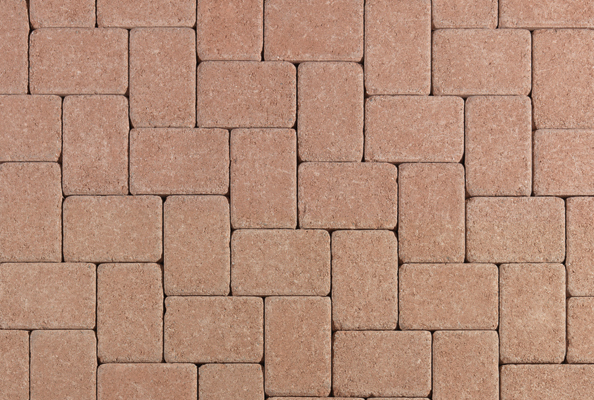 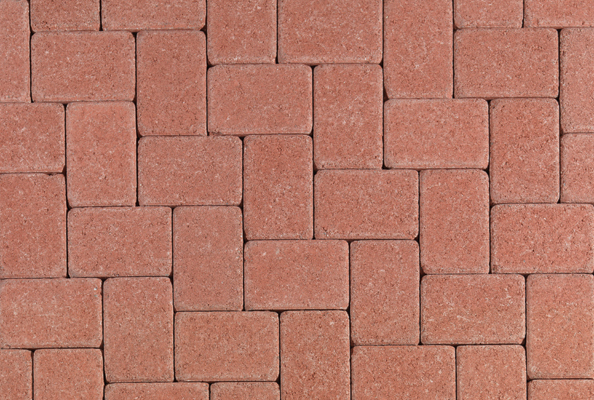 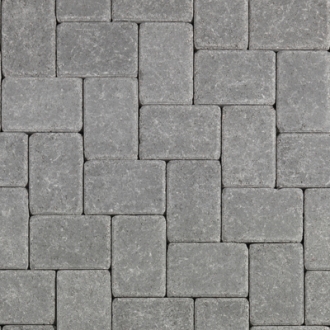 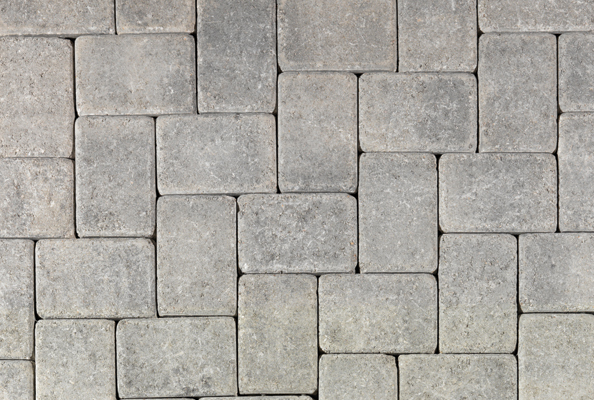 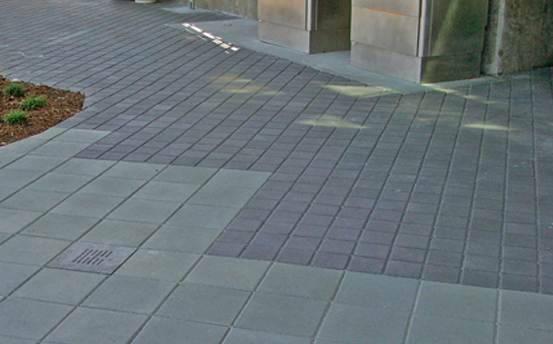 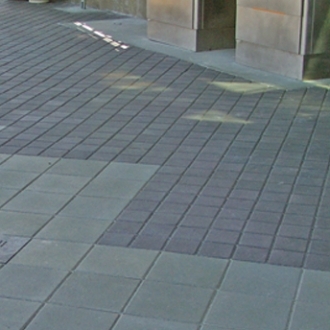 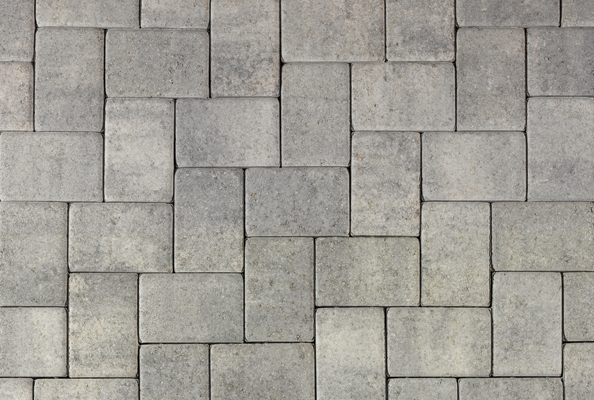 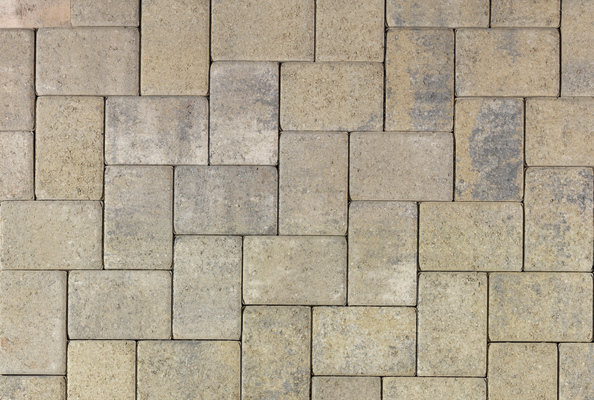 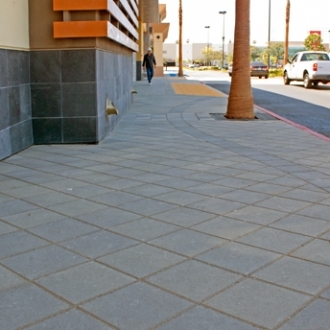 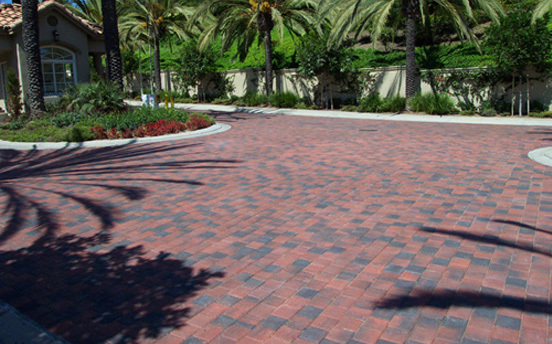 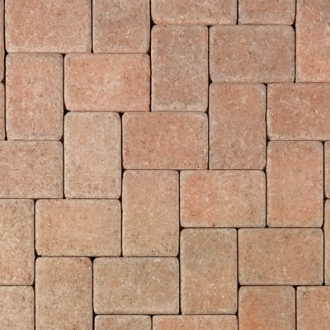 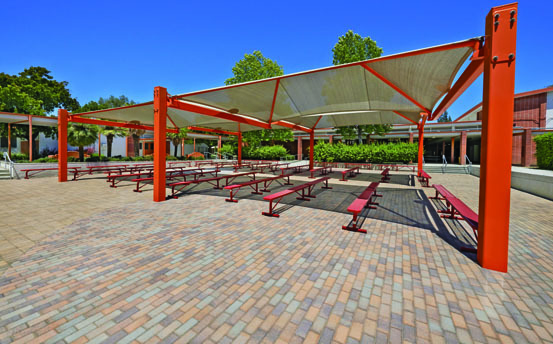 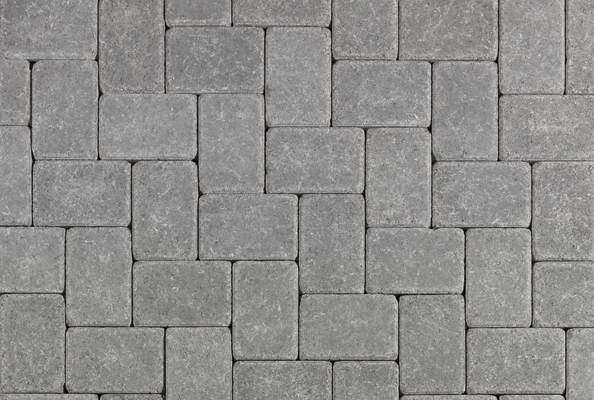 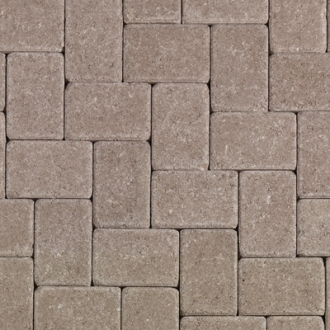 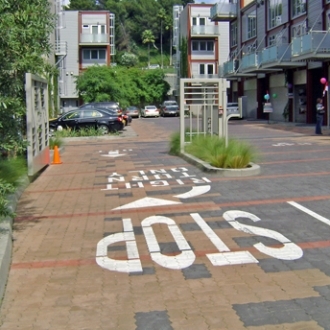 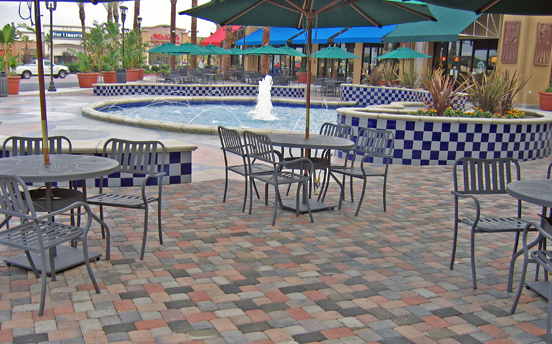 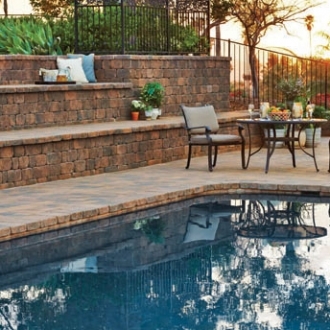 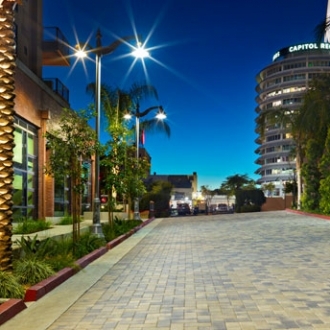 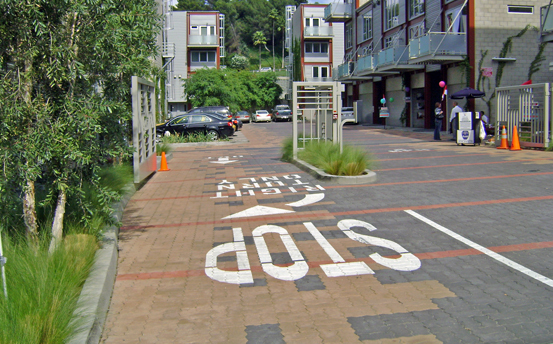 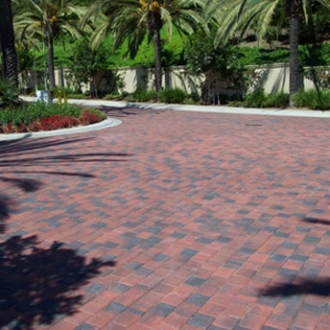 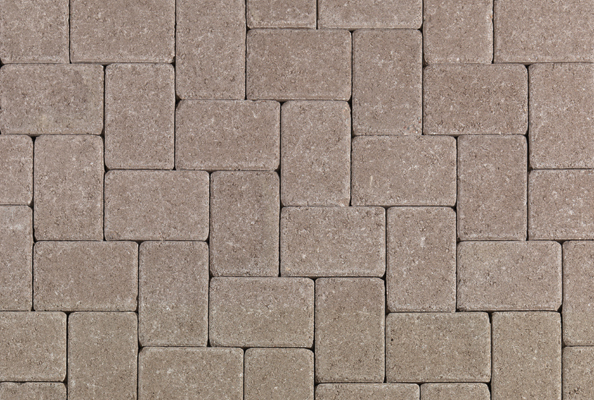 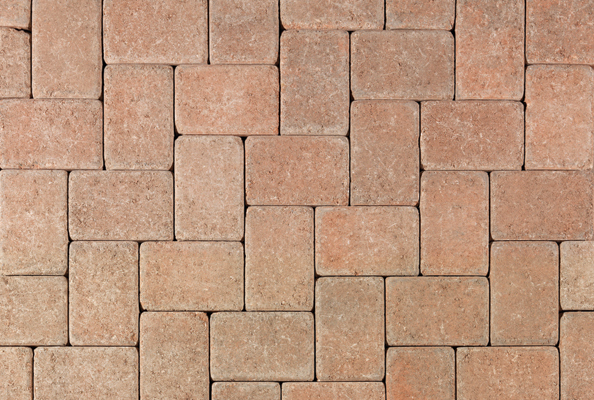 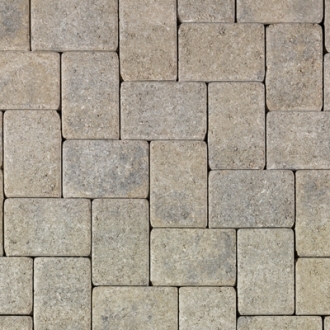 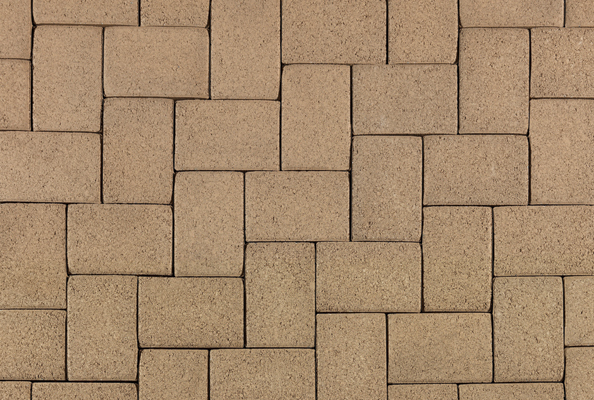 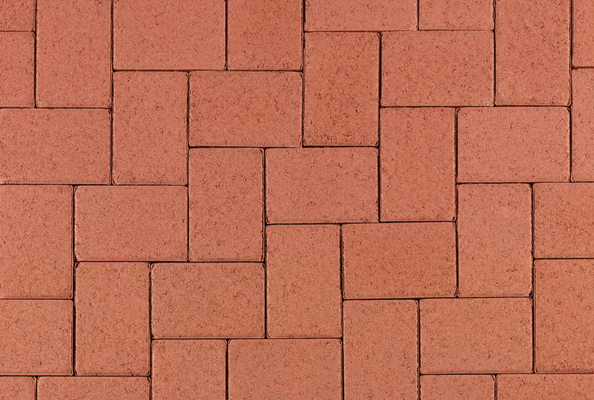 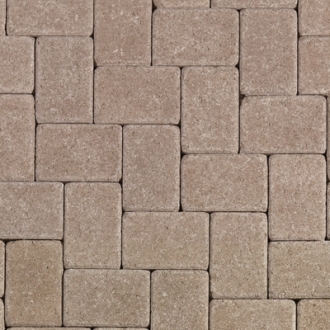 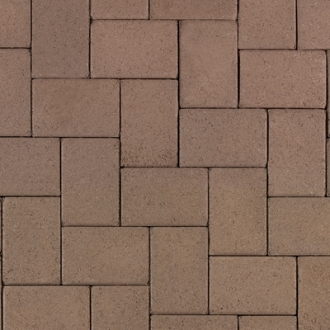 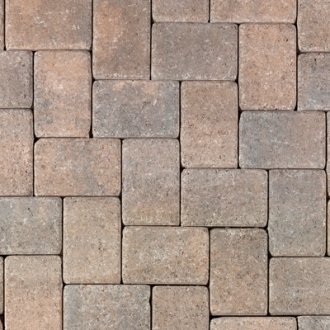 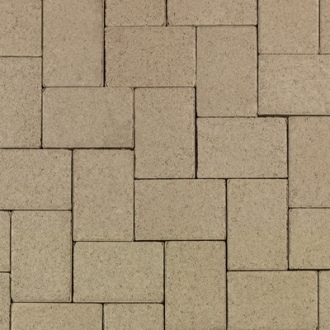 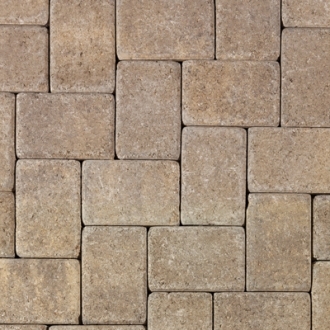 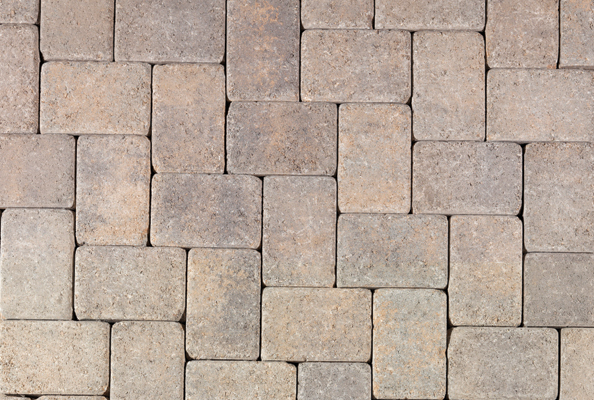 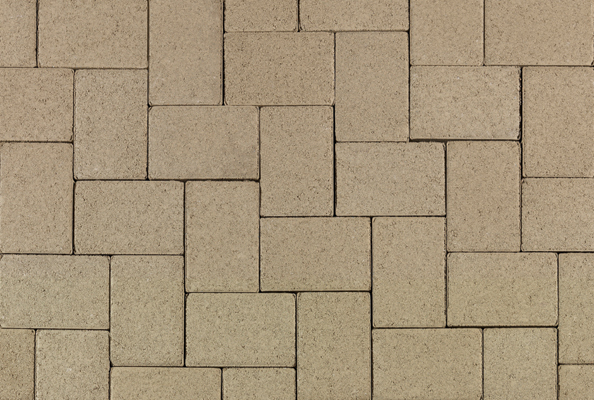 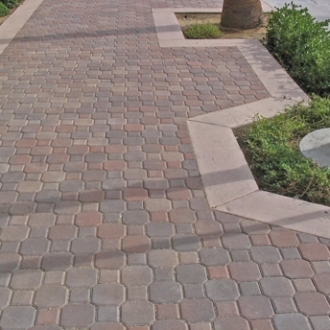 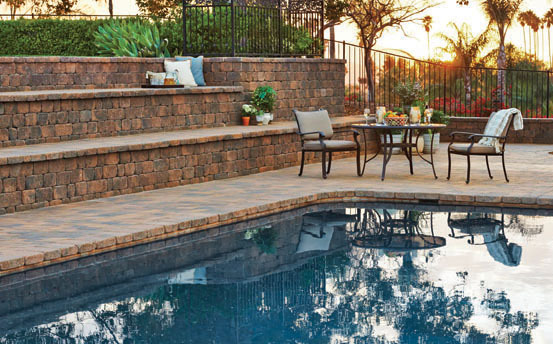 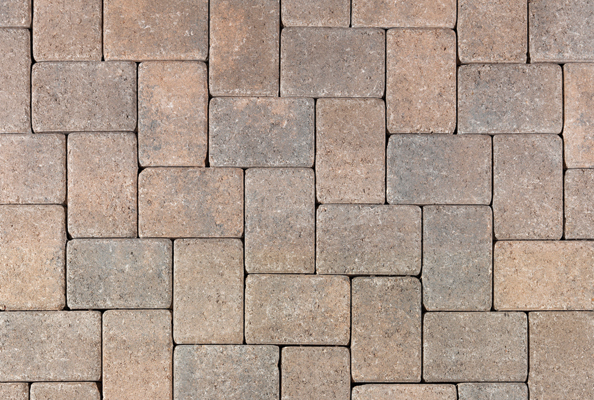 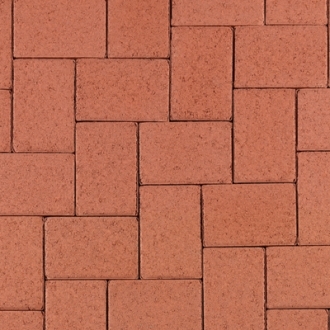 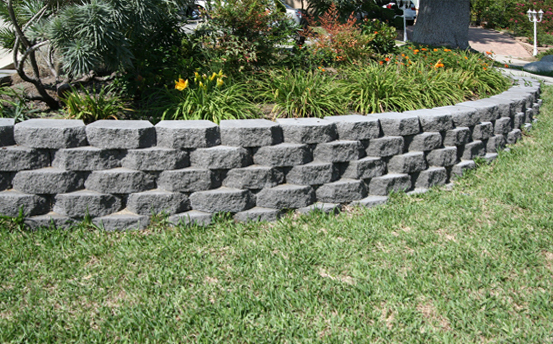 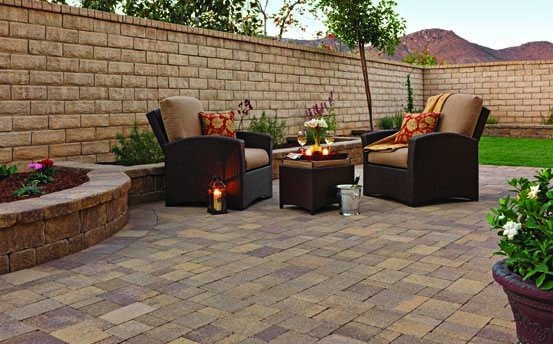 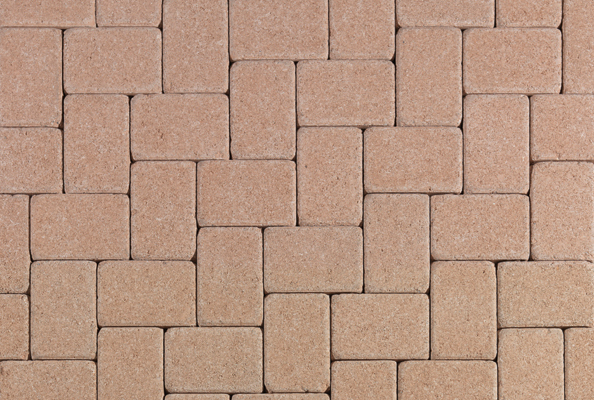 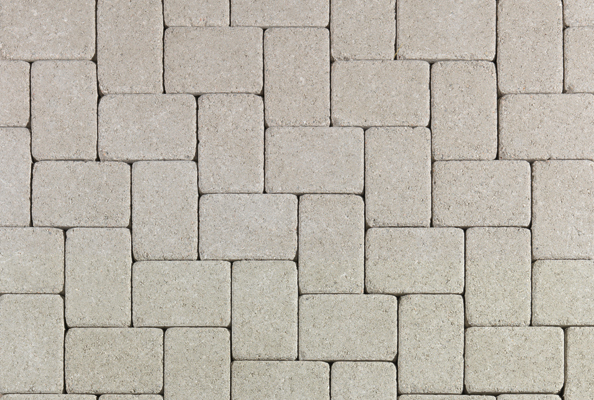 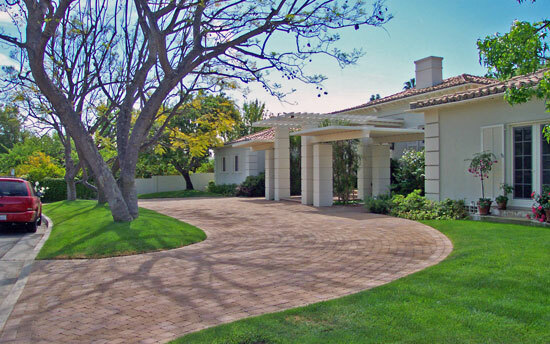 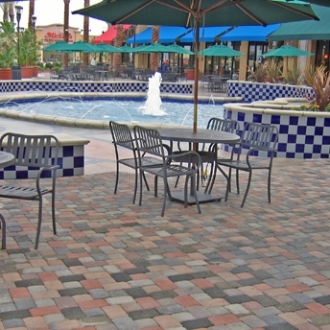 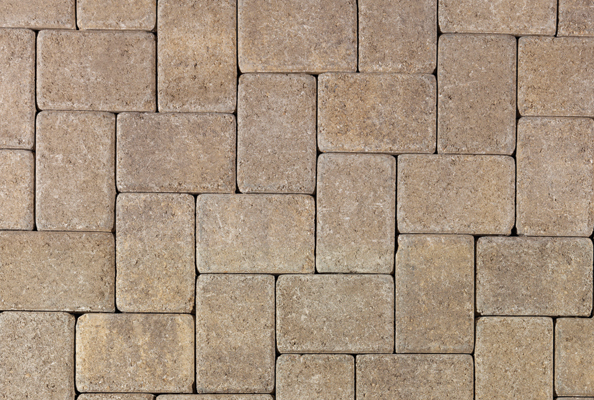 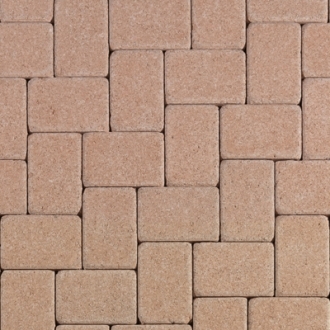 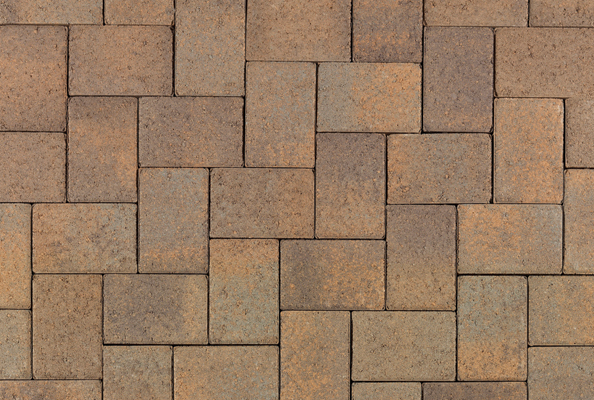 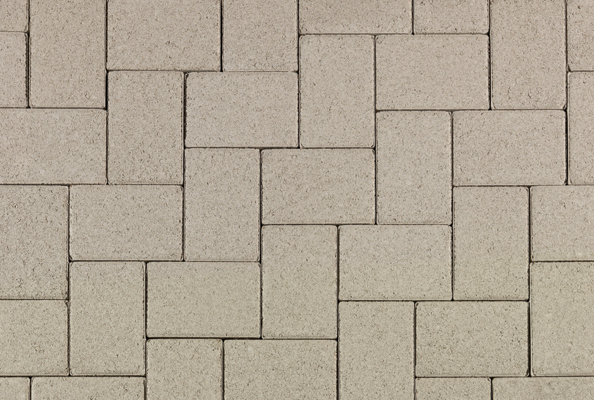 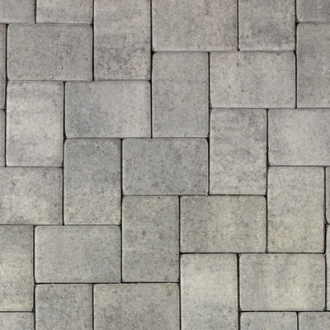 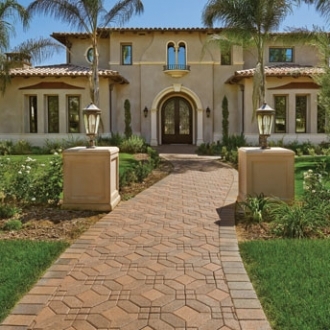 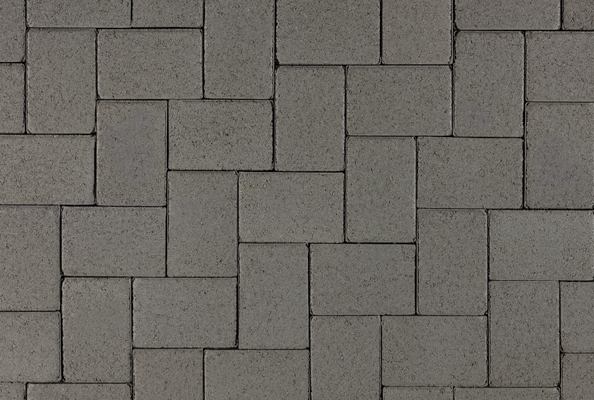 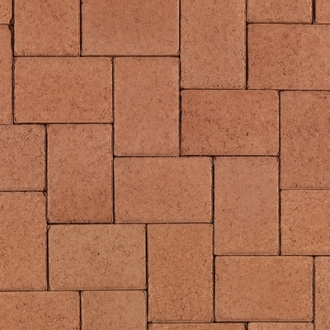 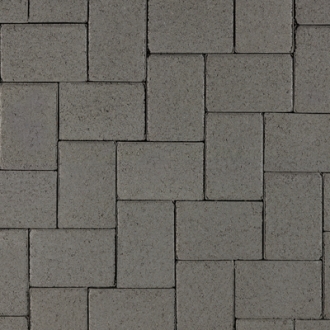 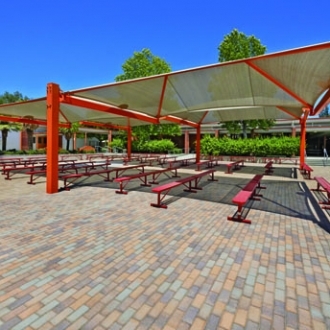 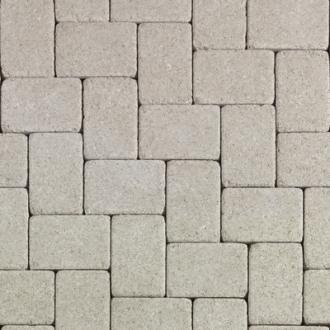 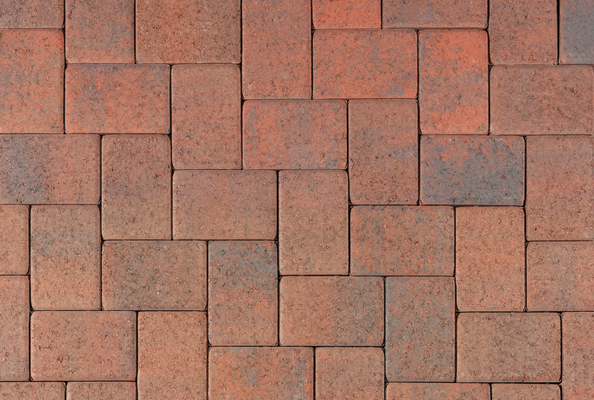 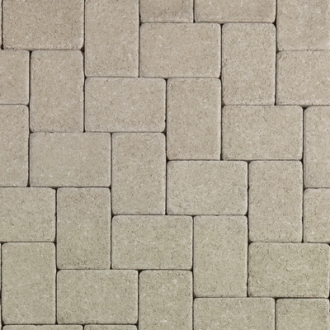 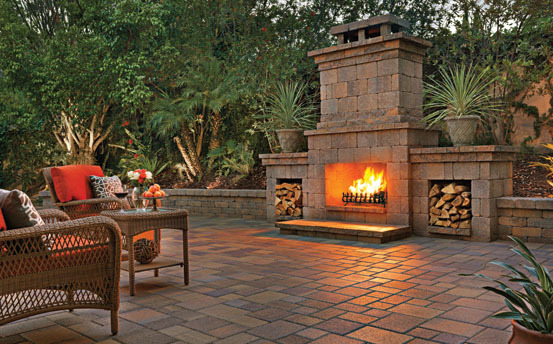 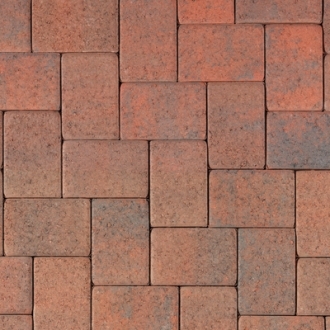 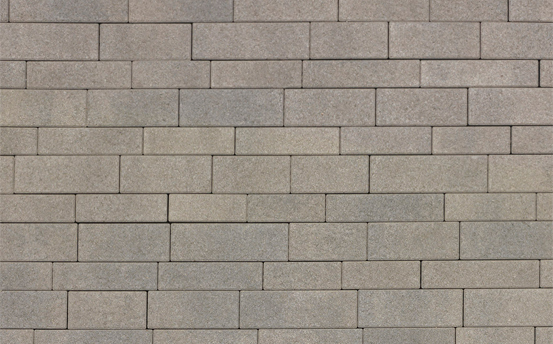 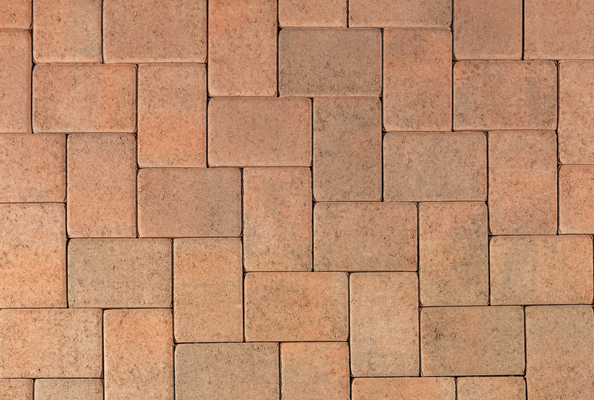 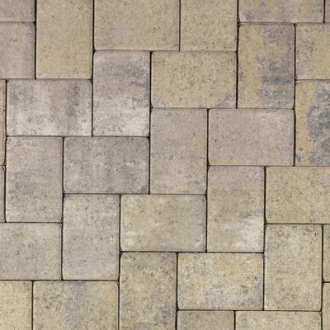 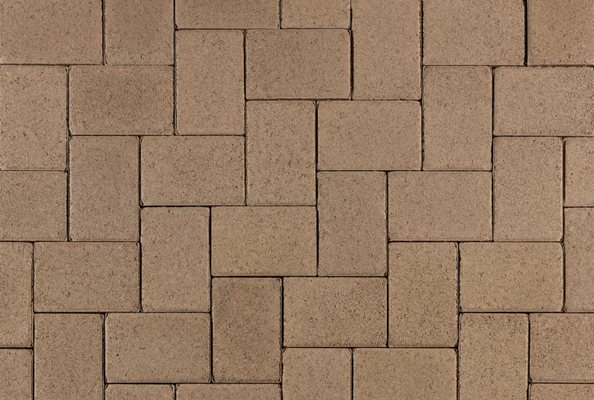 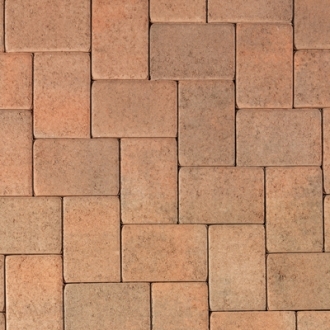 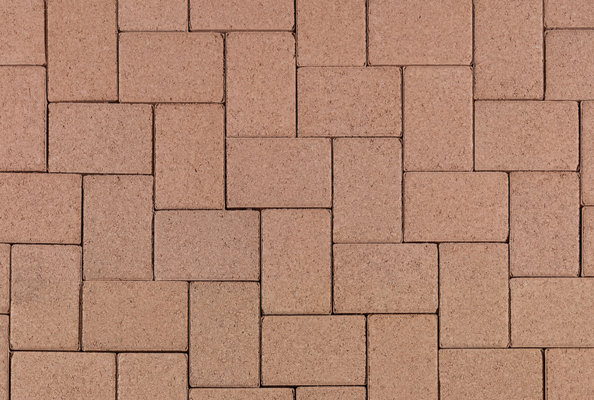 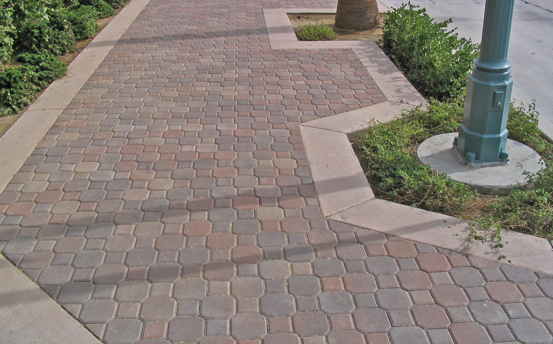 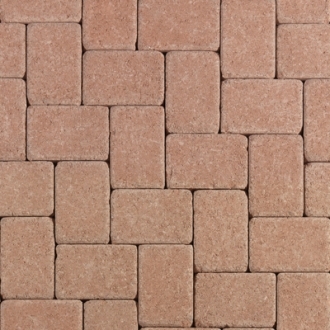 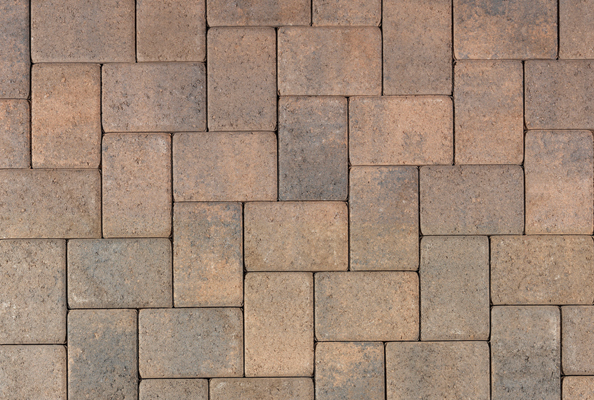 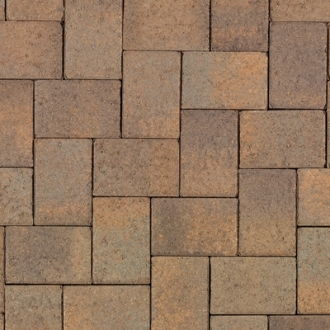 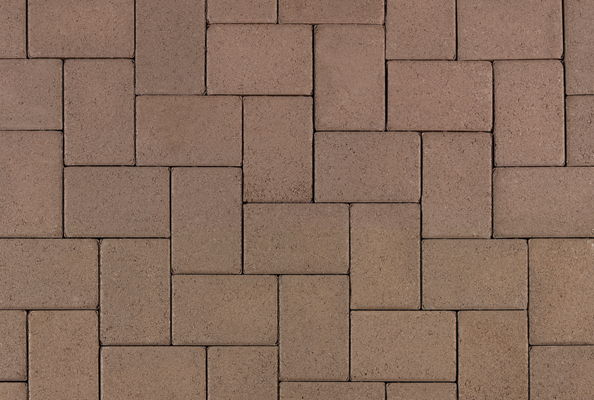 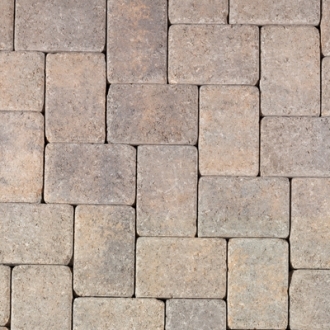 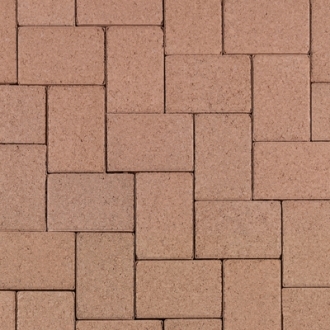 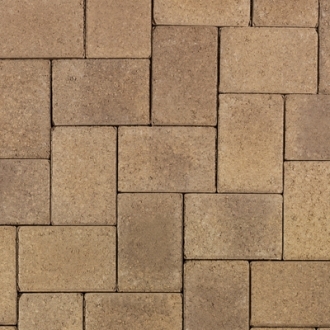 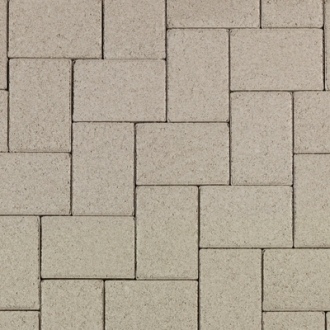 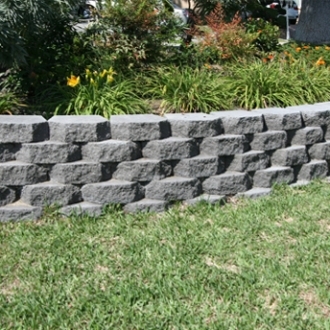 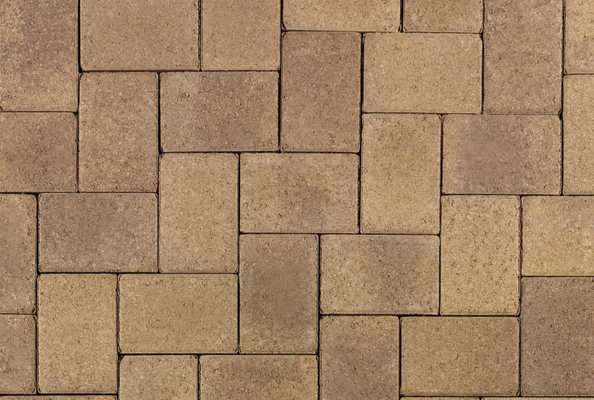 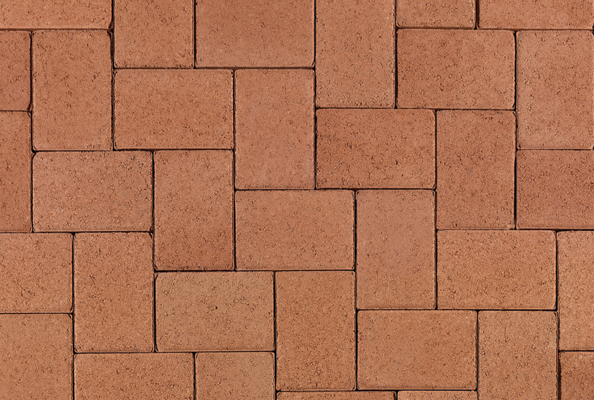 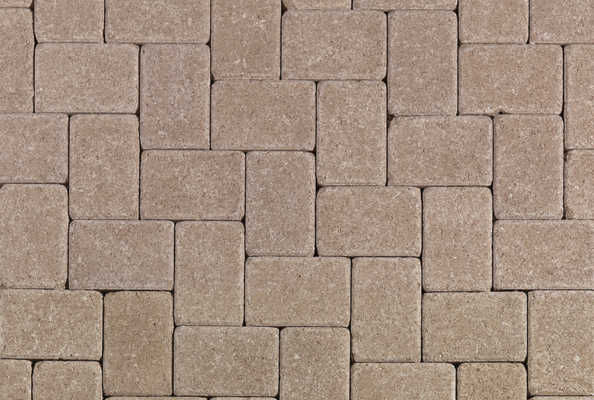 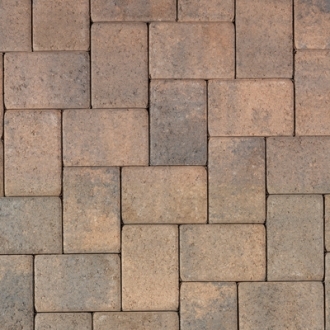 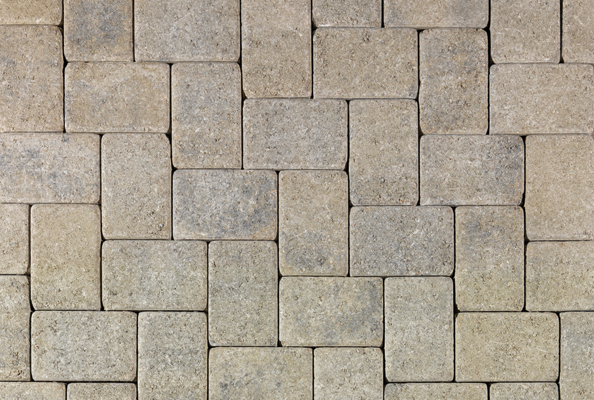 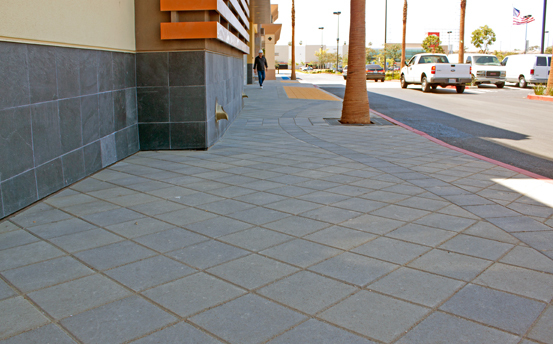 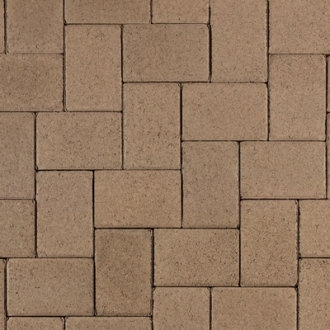 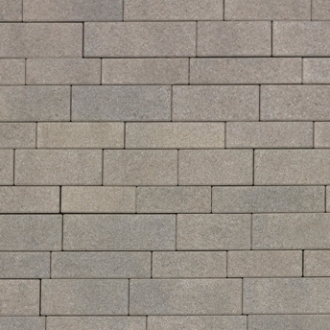 See our wide selection of Angelus Pavers and Walls below and contact our sales staff today for a quote. 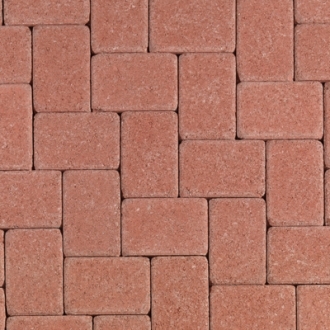 Click here for colors.